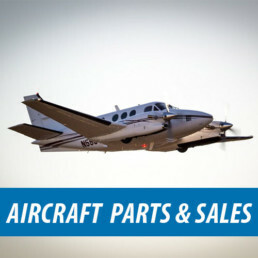 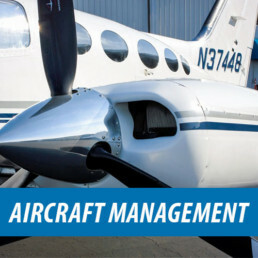 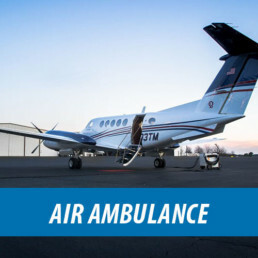 Venture Aviation is a full-service aircraft management, brokerage and charter company. 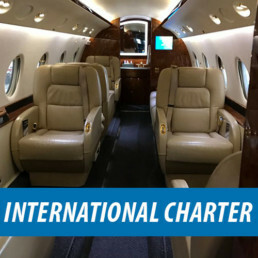 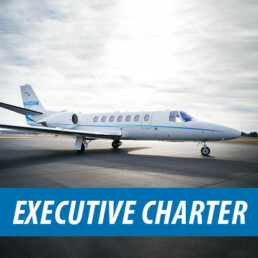 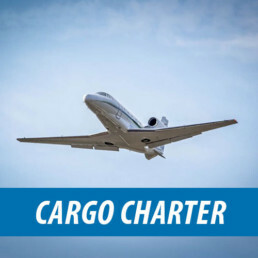 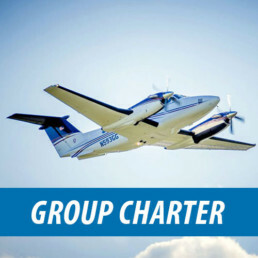 Our dedicated charter experts can arrange your private booking and are ready to provide you with a quote for your next adventure! 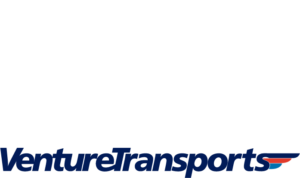 Click here for your quote! 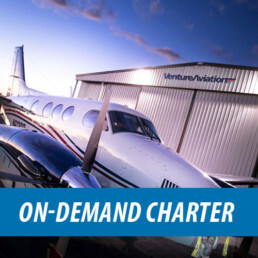 Want to learn more about Venture Aviation?